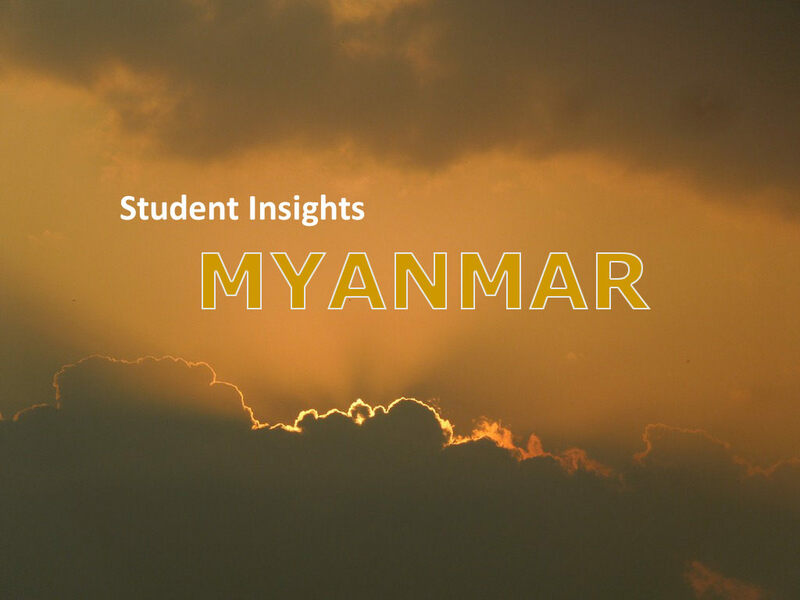 This example is produced by Gloria Crabolu and deals with the topic of ‘Visitor Management at the Bagan Heritage Site’ in Myanmar. Below you can find the executive summary of the paper as well as the whole thesis. Enjoy the read! Bagan, representing one of the most popular destinations in Myanmar, is facing a sharp increase in tourist arrivals since the country opened up to the outside world in 2011. Despite the economic benefits gained by tourism, the site is already facing damage which is harming both the conservation of the site and the visitors’ experience. 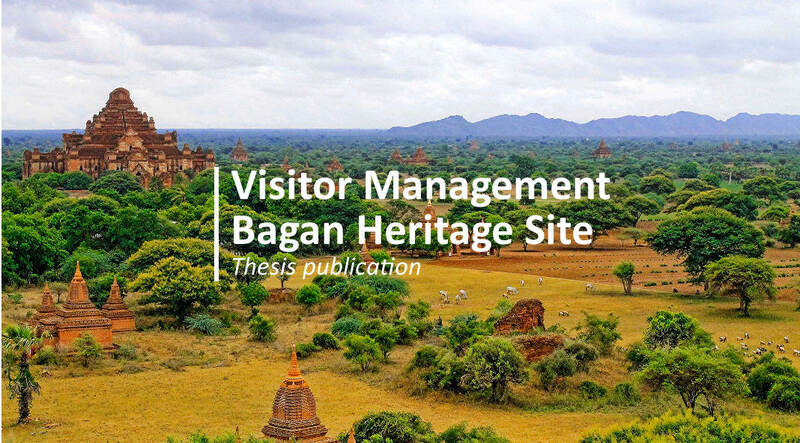 The aim of this master thesis is to shed light on the current tourism management status and the negative impacts caused by tourism at the Bagan Heritage Site so to give recommendations on how to minimise these and ensure visitors a positive experience. 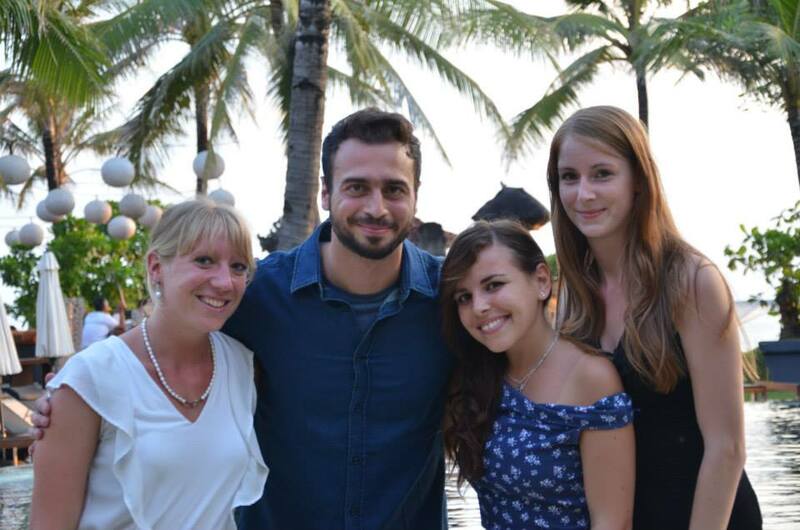 A mixed method approach was applied to achieve the main goal of the thesis and research was conducted throughout a period of five months, from July to November 2015. Being an explorative research the main findings were obtained throughout a period of three weeks spent in Bagan (September 2015). 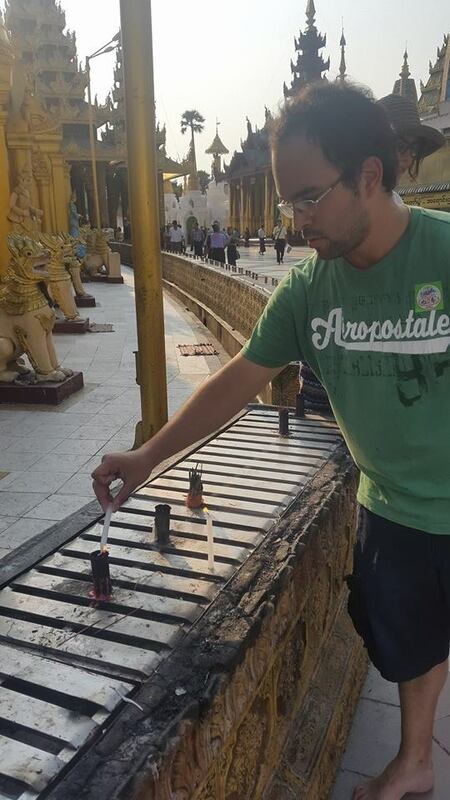 The field research was characterised by the participation of two workshops related to the tourism development in Bagan; 11 interviews with stakeholders of the tourism industry; a survey of 88 visitors (84 internationals and 4 domestics); and personal observations which helped to understand and contextualise the findings resulted from the other research methods and at the same time document the negative impacts by inspecting the area. Recommendations are given for each specific aspect analysed by the researcher. Tailor made recommendations have been formulated in order to be easily and thus efficiently implemented by the stakeholders involved. While this research has been conducted, an open approach has been utilized regarding the research focus of the study, which could be adjusted at any moment during the research process in order to reduce the delimitations set. As mentioned before this master thesis was written by Gloria Crabolu.